As the Homeward community gets ready to cheer on our competitors during Festivus (10/14 at CF Broadreach) and the Triangle Invitational (10/21 & 10/22 at CFRTP), I wanted to let everyone know about competitions that exist outside of the CrossFit world. CrossFit is powerful because it helps prepare the body for all sorts of different physical challenges. 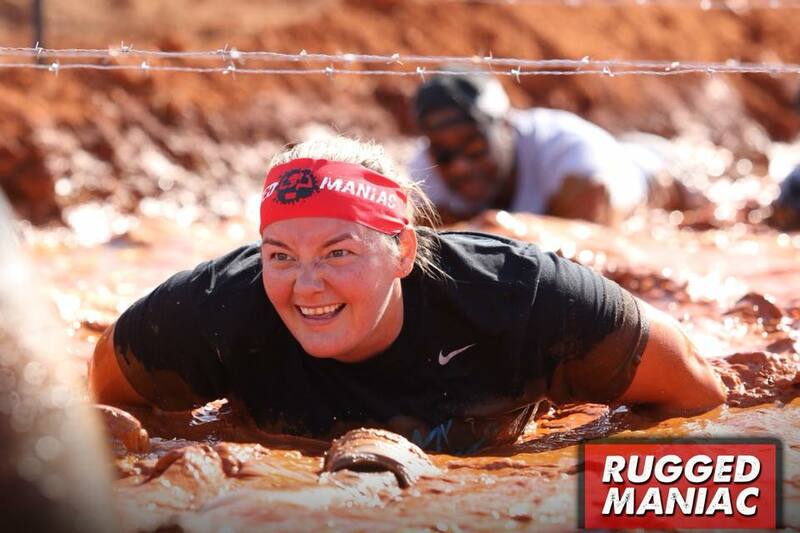 If you are looking for ways to test your CrossFit muscles outside of the box, then obstacle races may be just what you are looking for! 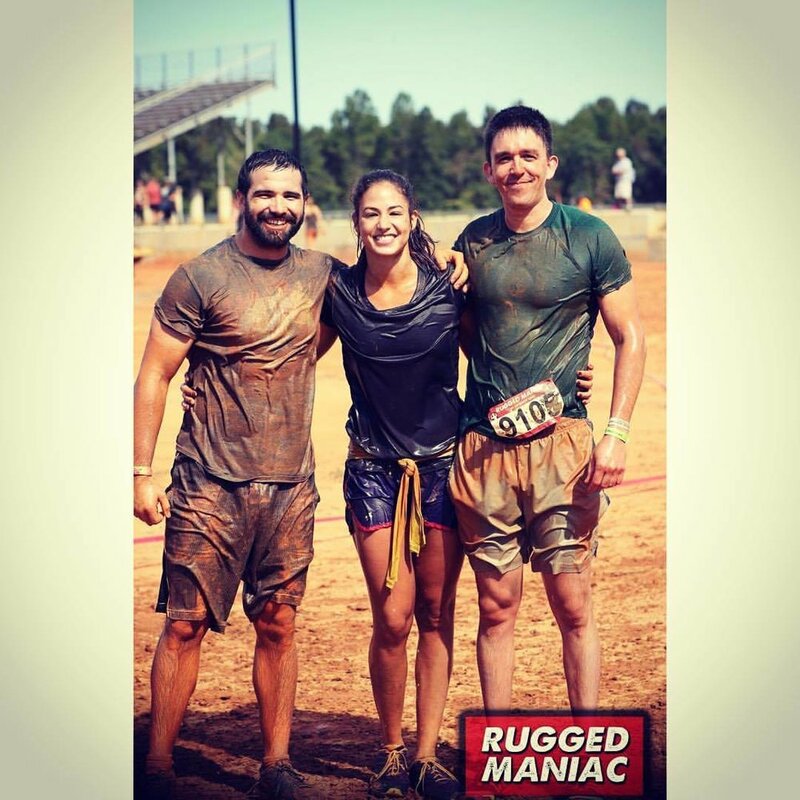 Recently, Homeward members Sarah Snow, Sam Snow, Scott Carrol, Sarah Mikati, and Logan Perkins participated in a race called the Rugged Maniac and had an awesome time! 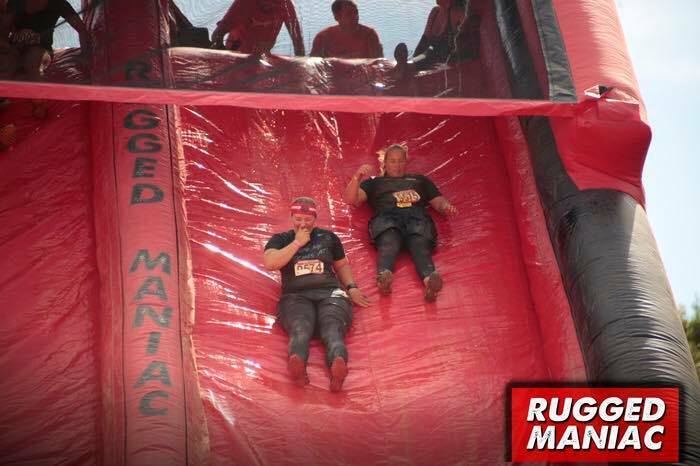 The Rugged Maniac is a 5K (or a little over 3miles) run with tons of obstacles to navigate to help break up the run. 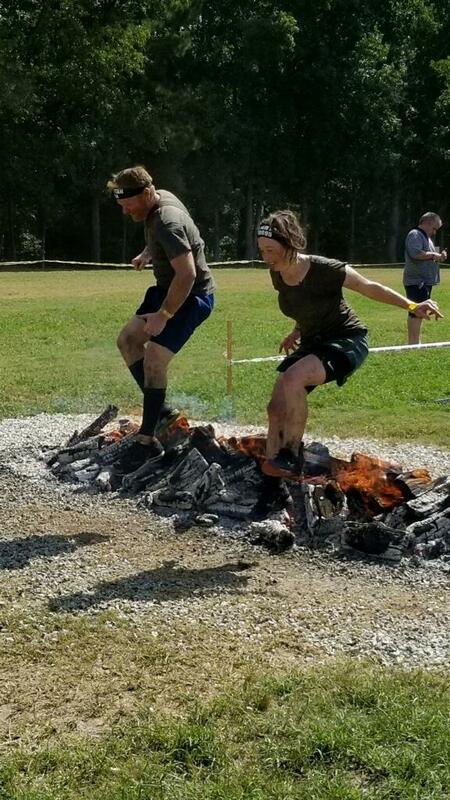 Sam and Sarah definitely plan on competing again next year and would love to have some company while going through obstacles like mud crawls, fire hurdles, and slides.  They even gave us a really cool coupon code that will greatly reduce the cost to participate. 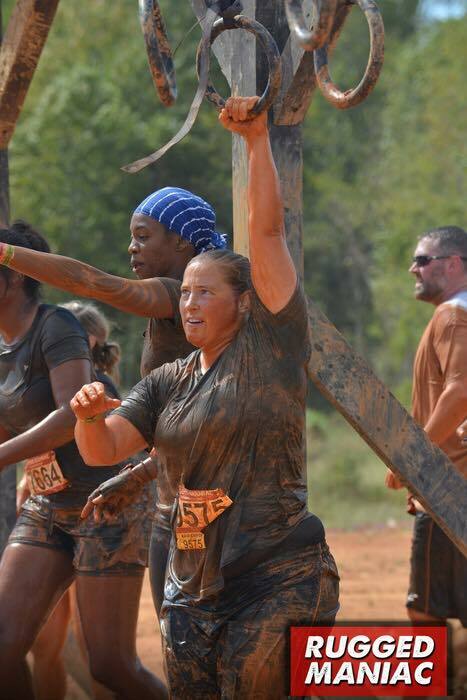 In addition to Rugged Maniac races, there are Spartan Races to consider participating in. 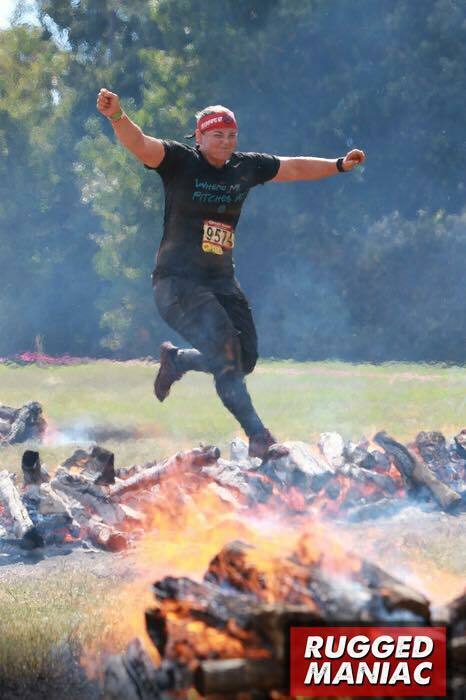 Spartan races are similar but have a larger variety of distances to run so you can choose 3 miles to a full marathon with different amounts of obstacles! 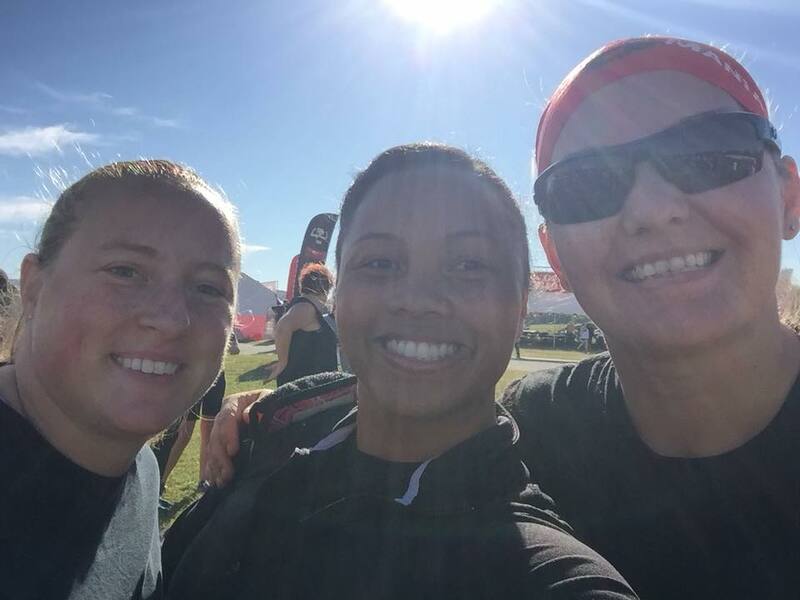 Find out more about Spartan Races here: https://www.spartan.com/en . Principal Software Engineer at Itron, Inc.
My father was in the Navy so we moved several times within California, but I grew up mostly in San Diego. Later I lived in Austin before coming to North Carolina. Have you played sports in the past? Yeah, I played football and ran track through high school. Since then I’ve picked up tennis. Even though I’d “heard” of Crossfit, I didn’t really know anything about it until observing the Crossfit housed inside a gym I joined back in November of last year. I made a commitment to be healthier in November of last year. Unfortunately, right before thanksgiving, so that was hard. I enjoyed watching the high intensity and explosive movements of Crossfit and thought I should try it out. These workouts have made my entire body stronger. 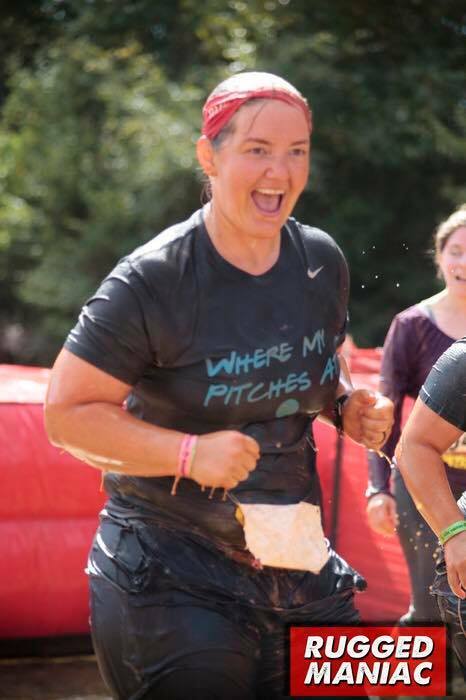 I’ve done two Spartan races this year and there was a huge improvement between the two. 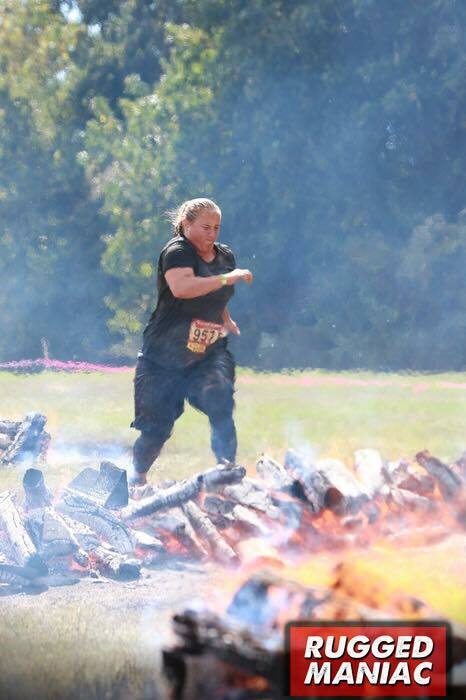 The first race was just after joining Crossfit Homeward and I had some difficulty with some of the obstacles. Two that stand out in my mind are the rope climb and the “atlas stone carry”. 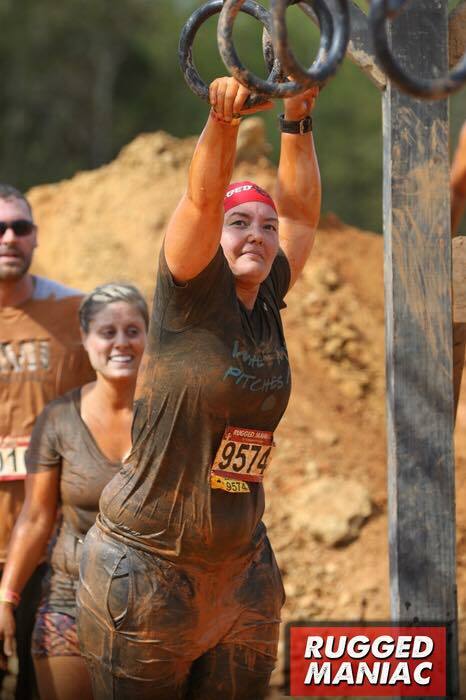 I almost made the rope climb, but ultimately had to do the 30 burpee penalty. I finished the “atlas stone carry” but I felt my hamstring might pull while lifting it. 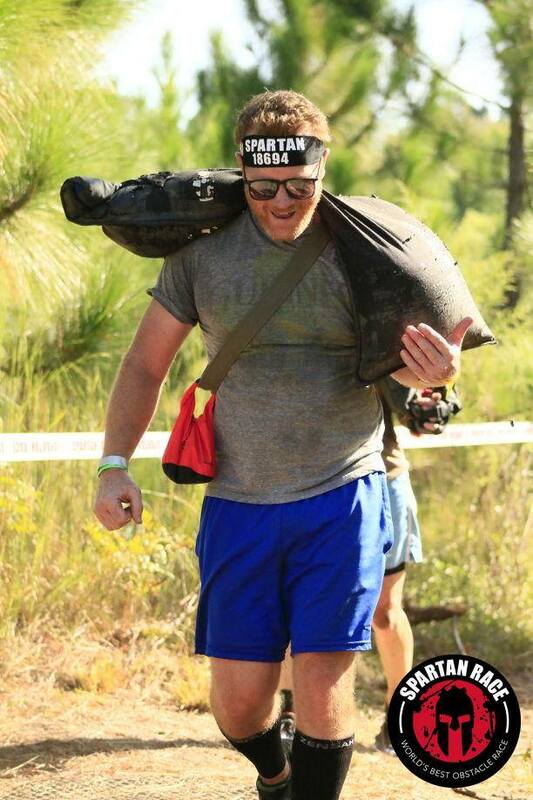 Just last month I did another Spartan race and yelled out in excitement at the top of the rope then found the “atlas stone carry” almost a trivial exercise. What is your favorite movement? What is your least favorite? I get excited when we do hand stand pushups now. The first time I attempted them in a WOD, I could not do any. So, my wife and I practiced them every night for a while. I don’t know what my max effort is, but I did do 14 strict unbroken the other day. I’m pretty happy with that right now. Squatting with weight above my head is still an uncomfortable movement for me. I haven’t figured out the best way to work on that on my own. What is your favorite Crossfit moment? I am enjoying the camaraderie of working with a team training for the Triangle Invitational tournament occurring later this month. What is your least favorite moment? Waking up so early for the 6am class, but that really is what works best for my schedule. What would you tell others about Crossfit? That you can scale to your skill and comfort level. While there are some movements I push myself pretty hard on, there are many that I am purposely progressing much slower at until I build the right technique and strength. Originally, I chose to visit Crossfit Homeward due to the different types of community events (tournaments, durability, …) on the calendar. I was hooked during the first visit. The people, the space, and the equipment are great. Love the space for the sled push and also a new second rig that has monkey bars! Best of all, there are some crazy motivated and inspiring people there! 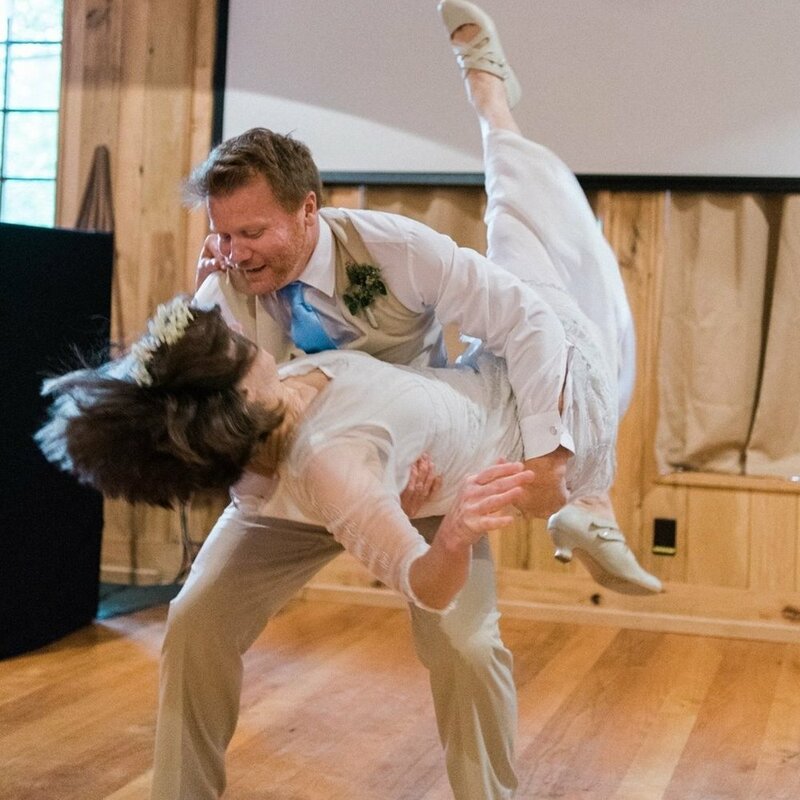 My wife and I take weekly Lindy Hop lessons and go to many of the regularly scheduled dances in the area. I volunteer as a board member for the Triangle Swing Dance Society. If anyone would like more information or would like to go with us, please let me know.